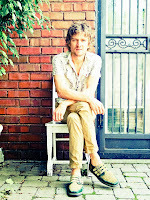 Most people know Brendan Benson from his pivotal role in The Racounteurs. That's a shame really, because he is one of the best pop-rock songwriters going. On November 25th he will prove it once again when he releases his new album You Were Right. Benson's at the height of his powers with "Rejuvenate Me". The track should be the template for hook-laden power pop. He brings in a Beatles-esque sound on "Swallow You Whole", and augments it with a bounciness (a la Sloan) for "Purely Automatic". There are a few other influences that manage to elbow their way onto the record. "Diamond" is a gritty blues rocker. Benson takes a surprisingly soulful turn on "I Don't Wanna See You Anymore". The album opener, "It's Your Choice", has a warble, but gives a bend-but-don't-break impression. The album closer "Of My Love" offers up the most intoxicating vocal, supported by what is perhaps the record's strongest melody. 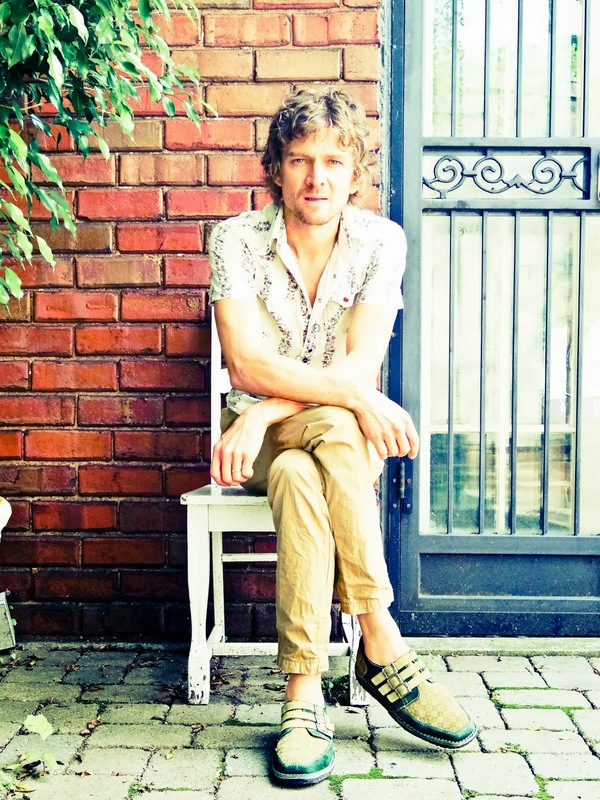 Once again, the reliable Brendan Benson has gift-wrapped a solid and enjoyable indie pop rock record. Sit back and soak it up. Best tracks: "Rejuvenate Me", "Purely Automatic"